We offer a wide variety of pallets and sawn timber especially made and treated for packing and piling purposes. 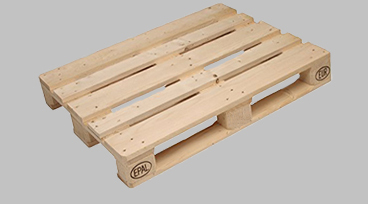 When it comes to EURO pallets we are focused on used EURO pallets. 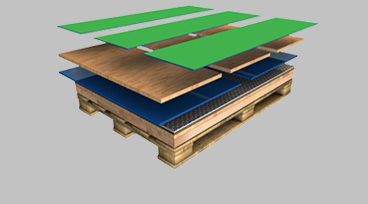 Besides pallets and packing timber we offer cover boards and pallet collars in different sizes and qualities. 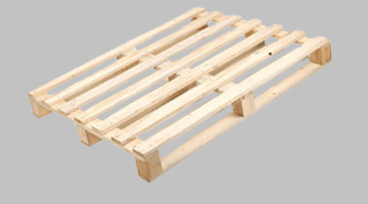 We supply EURO pallets either new or used. We supply one-way-pallets according specificaton requestet by our clients. 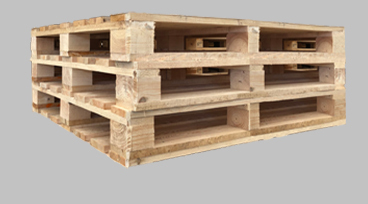 We supply multiple-use-pallets according the specificaton of our client. We supply cover boards in any size and thickness needed. 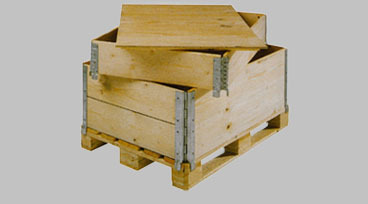 We supply pallet collars in various sizes and qualities.